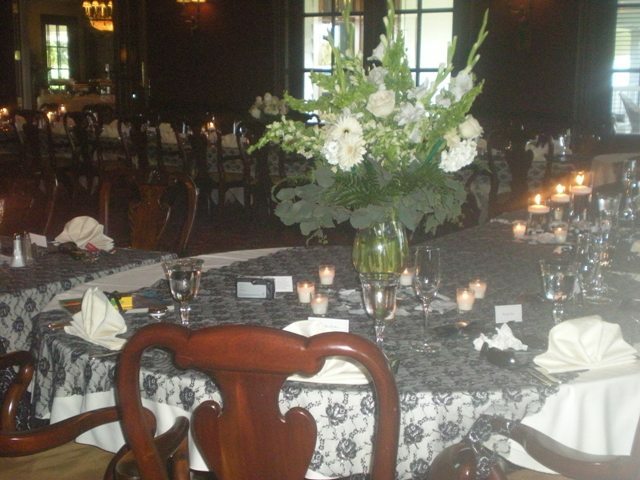 When taller centerpieces are used keep in mind that the guests will want to be able to see across the table and chat with the other guests. 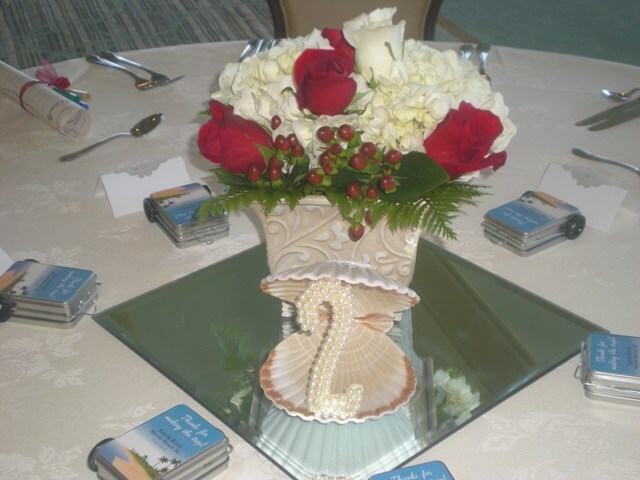 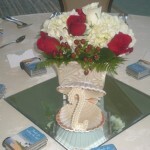 Some centerpieces can be obtrusive and just in the way. 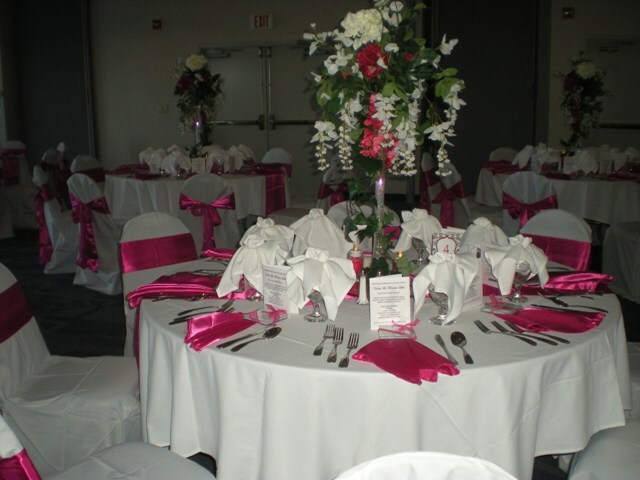 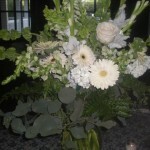 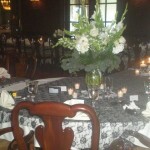 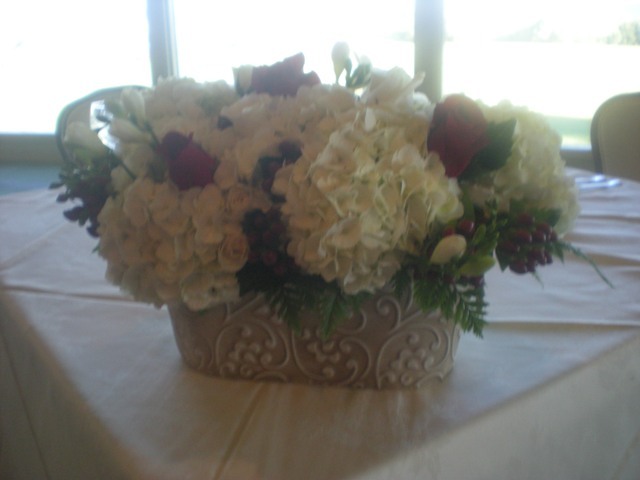 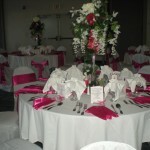 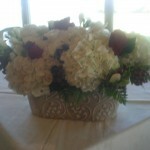 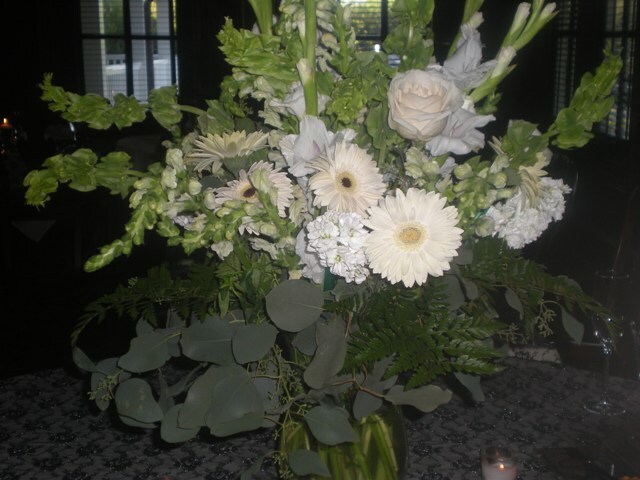 They can also be intermingled with shorter centerpieces on guest tables.